The 2018/2019 wedding season is proving very popular already. Book The Cheatles here info@thecheatles.co.uk 07970 218092 QUOTE FB1 FOR A 10% DISCOUNT! 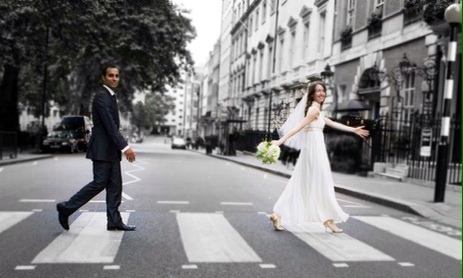 For a fab reception packed with classic Beatles hits! Book now with deposit and secure your spring/summer 2018/2019 date. Get your wedding reception entertainment sorted. The Cheatles……Yesterday Today…….Yeah! Yeah! Yeah!